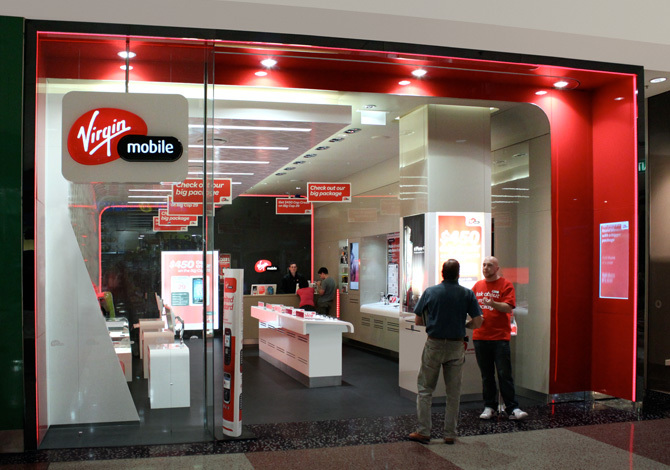 According to a document obtained by MobileSyrup, Virgin Mobile has announced that it will be shortening the ‘pay by’ date it lists on bills for its mobile and home customers. The carrier has reduce the pay by date from 21 days after the billing date to 17 days. The change affects both customers paying bills and pre-authorized credit card payments. Aside from the customer having to pay their bills sooner, the change doesn’t have any other impact. In addition to the earlier pay by date, pre-authorized credit card members will be charged five days after the bill date. Previously, this was seven days after the bill date. 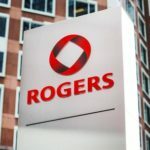 All new Virgin Mobile customers will be affected by the change starting immediately, while the company is rolling out the change to existing customers from now through next year.